The font size for selecting a side on my iPhone 8 Plus is too large and doesn’t allow enough room for all of the options to fully display. 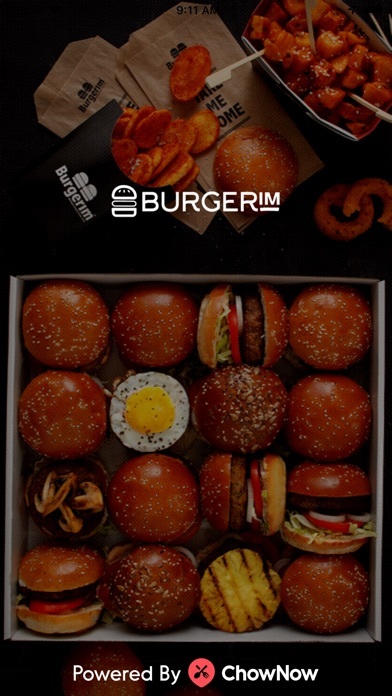 I love to pick up some Burgerim for dinner but regularly skip it because of this overly cumbersome app. 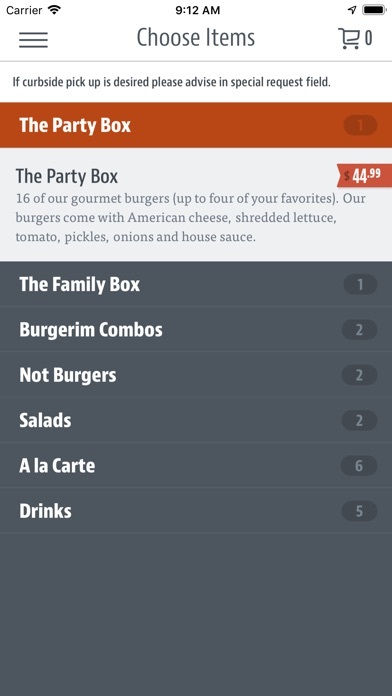 Burgerim has some serious customization issues. As someone who does not eat cheese it makes it nearly impossible to be sure I am ordering what I want. Is it so difficult to have a plain option which you can customize? Xs max user here, the app is actually unusable. You can’t search for a location, you can just scroll through locations. Good luck finding one near you. Can’t get beyond that problem. The app needs some work. I have a BurgerIM across the street from my work. Both the app and website do not show there is a location in my town. I understand that this is a relatively new location, but it has been open for a few months. It makes it inconvenient for me to order for my lunch. 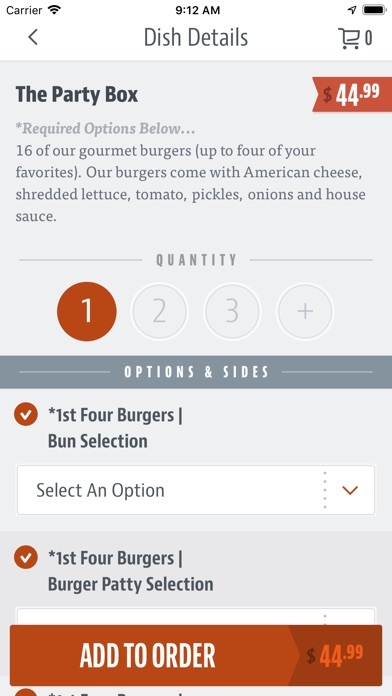 The app requires you to choose one of four styles for your burger and does not let you proceed if you don’t. There is no true build your own option, which is just pathetic for a restaurant that tries to promote all the variety it has. This means by default your burgers are loaded up with toppings that you may not want. Then it seems if you choose extra toppings, different cheeses, etc., this gets ignored by the store. My store didn’t even get my meat choices even remotely correct. I ordered burgers with four different meat choices and ended up with four falafels somehow. I don’t know how much of this is the fault of the store and how much of this is the fault of how your order is presented to the store, but it resulted in one horribly incorrect meal compared to what we tried to order. I’ve never had a problem with in store orders here before, so clearly the app design is at fault to some degree. I think most of the issues come down to forcing you to choose a style and not having one of those options be to build your own like is available in the store. 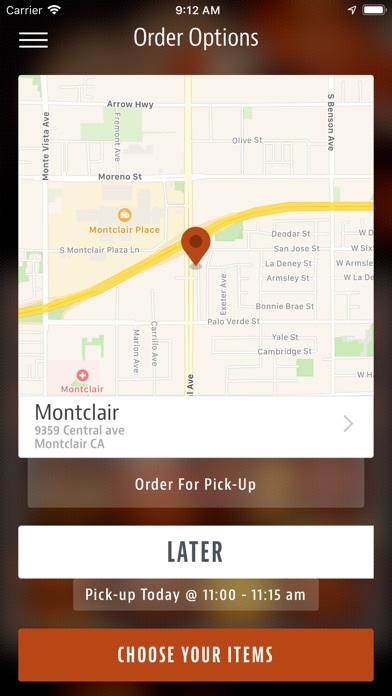 Definitely won’t be using this app to order again unless it gets a major overhaul.